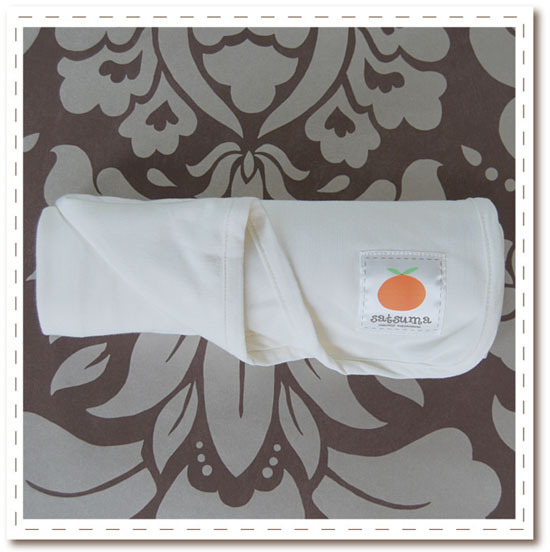 We all want nothing but only the best for our children and so we are introducing you the Satsuma Designs Jersey Swaddling Blanket. As parents, you will surely love it, because it is silky soft and has a minimal yet attractive design. 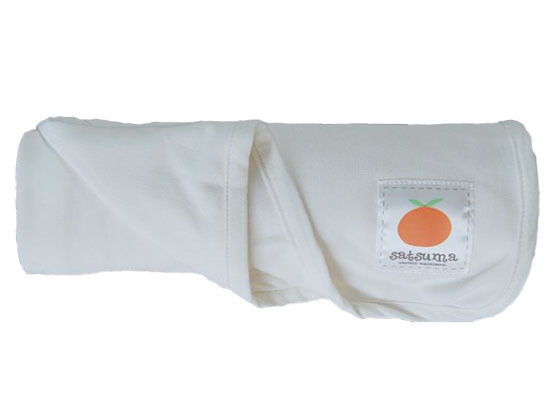 It is not only a comfortable blanket for your little angel but it is also perfect for swaddling when you go outdoors or even if you are just at home and want to provide your baby some warmth. 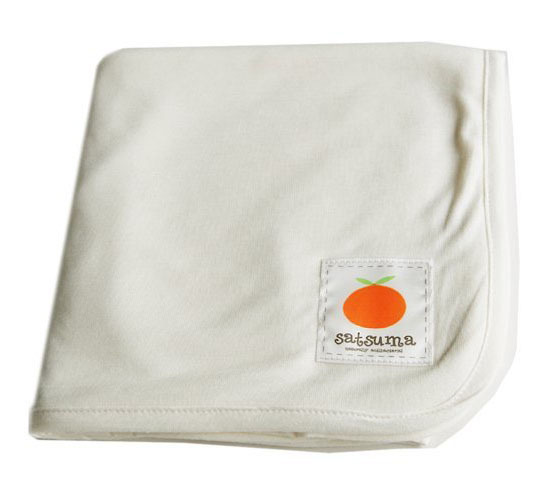 What made this blanket an eco-friendly product for your baby is that it uses bamboo as its materials. Meaning, it is a bamboo made fabric. We all know that bamboo is a good source of material. 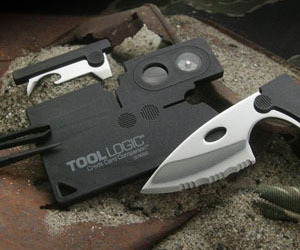 It grows faster than trees and any other materials of the same purpose.